Tottenham Hotspur has worked with LiveStyled to create a world-class app for fans of the Club. It encompasses both the in-stadium experience and exclusive Club content for fans around the world. The new ‘Spurs Official’ app will become the number one place for all news, videos and highlights, adding to the raft of digital channels that bring fans across the world closer to the Club. Tottenham Hotspur will utilise LiveStyled’s powerful technology platform to offer personalisation to fans. By automatically responding to each fan’s location, upcoming matches and the date and time, the new app will present a tailored experience. 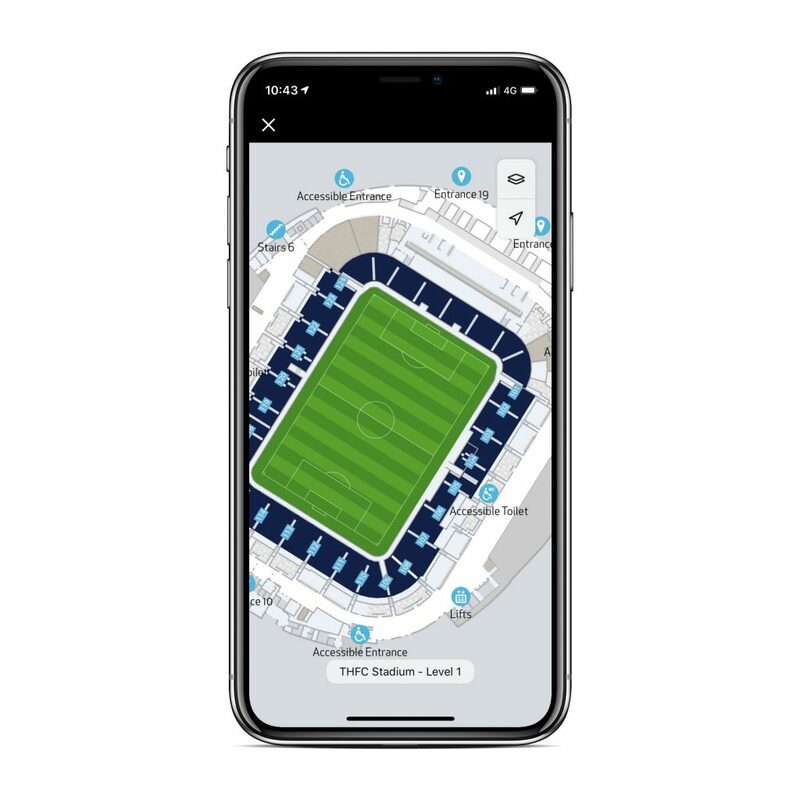 For example, a fan based in London who has a ticket for a match could see relevant travel advice, have quick access to their ticket and interactive wayfinding technology so they can find their way around the stadium. Meanwhile, a fan checking the app in South Korea could see pre-match news, video, localised sponsors and a countdown to kick-off. 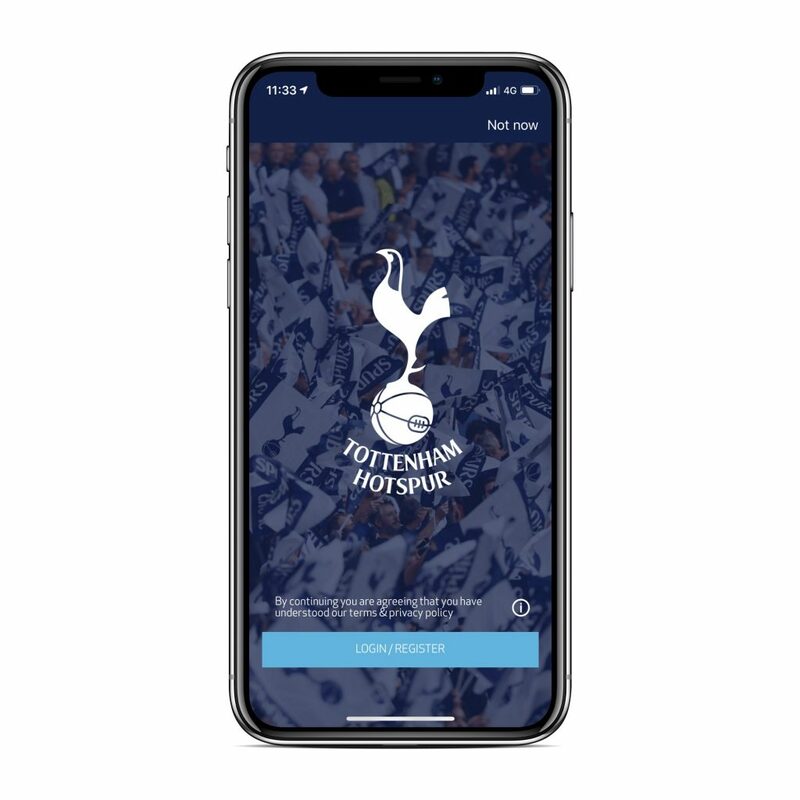 The app sits at the heart of the Club’s digital ecosystem and takes full advantage of the technology at the New Spurs Stadium. This includes the stadium’s access control, content management system for team news and updates; video player for Spurs TV and club video content; and the high-density Wi-Fi connectivity and Bluetooth beacon solution provided by Aruba as part of Tottenham Hotspur’s partnership with Hewlett Packard Enterprise. The app is also packed with engaging features to keep fans coming back, including everything from quizzes to a selfie wall. Today, the Club are running a Dele Alli themed quiz offering fans the chance to win one of his signed shirts. The launch marks the first Premier League football club to utilise LiveStyled’s platform technology, which has already been introduced across a range of sporting clients across Europe including ice hockey teams and racecourses. 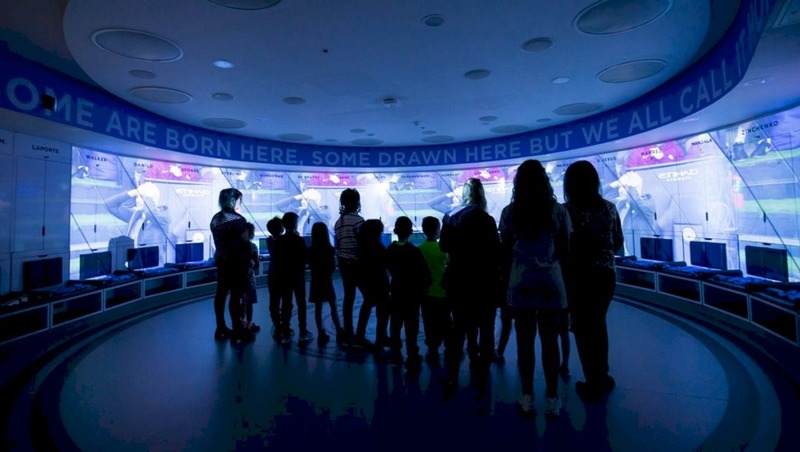 Tottenham Hotspur and LiveStyled will continue to work together on innovative new functionality that will re-define how sports teams interact with their fans. The app is at the centre of our digital strategy and will play a critical role in bringing fans closer to the Club. That is why we chose a technology that could adapt to serve fans as individuals – from Season Ticket Holders at our new home to our international supporters around the world. We’re thrilled to welcome Spurs to the LiveStyled platform. The new stadium is setting a new benchmark for stadium technology both within Europe and across the world, so we feel honoured to play our part in enhancing the experience for those most important to the Club – the fans. Founded in 1882, Tottenham Hotspur Football Club has a tradition of playing an entertaining and attacking style of football. The team finished third in the 2017/2018 Premier League season, achieving UEFA Champions League qualification for a third year in a row, and has a multi-national squad of players. LiveStyled’s vision is to create a better visitor experience. The platform helps venues, sports teams and event organisers to build lasting and profitable relationships with their visitors. Clients use the platform to recognise, understand and reward their customers digitally. This enables venues to become smart, enhancing the experience for their customers, capture detailed insights into how customers interact with their brand, and drive new revenue streams through apps, websites and other digital technologies. 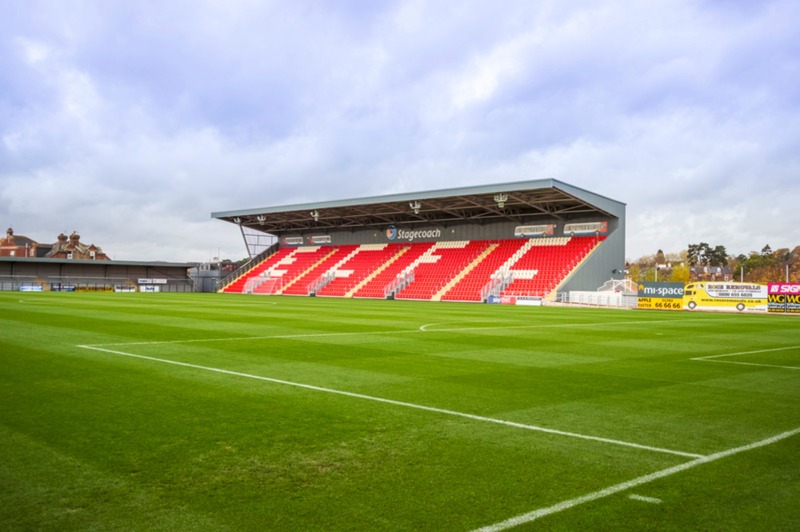 LiveStyled’s clients encompass more than 50 venues and events in a range of sectors including Premier League sports stadiums, multi-purpose entertainment arenas, music venues, theatres, museums and festivals. LiveStyled was the Technology Session sponsor and joint Evening Event sponsor alongside Wavework for the very special Red London Bus and MBNA Thames Clipper boat tour on route to an in-depth, behind-the-scenes tour of Fulham FC’s Craven Cottage during last year’s ALSD International event. 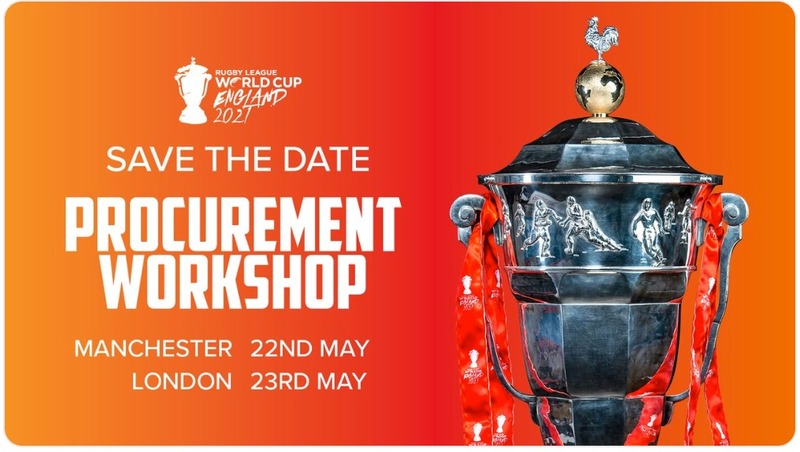 LiveStyled CEO, Adam Goodyer, was also one of the 60-plus industry expert speakers at this, Europe’s leading conference and exhibition for the Premium Seat & Hospitality sector.